History of Ikkeri is closely associated with the rise and fall of a ruling dynasty called tha Nayakas of Keladi. 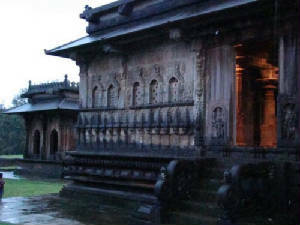 Of their 250 years of rule, ikkeri was their capital for around 120 years. Their founding capital was Keladi and hence the name Keladi Nayakas. After Ikkeri the capital was moved to 'Nagara' (My native) and then to Kavaledurga. The Aghoreshwara temple at Ikkeri is simple yet superb to visit. 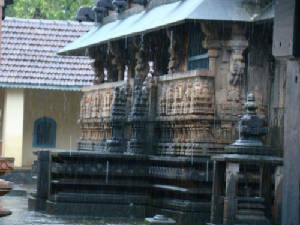 Keladi and Ikkeri are within 8 km radius from Sagara.